We work together with world leading manufactuerers to offer our customers the best quality products availible. Inkom is the partner to rely on when it comes to mechanical and electro-mechanical components. We have supported the Scandinavian markets with world leading industrial components since 1967 and continue to help our clients with the right technical solution for every application. 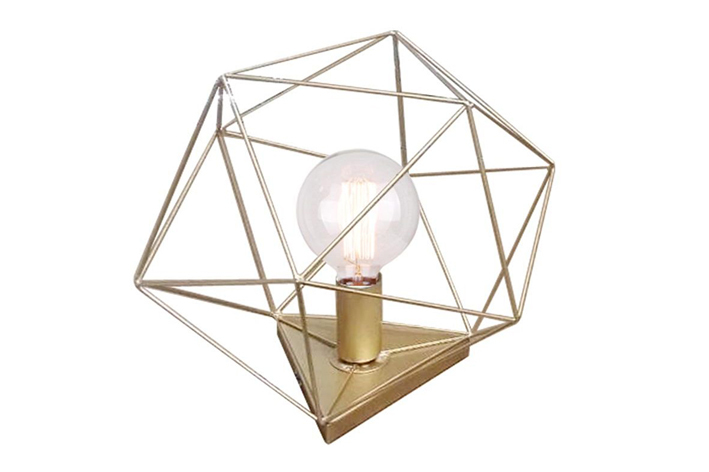 When it comes to household decorative lighting our sister company K-FAB Scandinavia is the flexible and manufacturing Swedish importer with a wide assortment of both modern and classic lighting. K-FAB with its Scandinavian design and style supplies the major retail chains and e-commerse companies in the Nordic region. Narva Scandinavia is our main partner when it comes to all kind of light sources. Narva has vast experience in lighting products and projects and can offer a complete range of LED, CFL, Halogen and Incandescent lights. 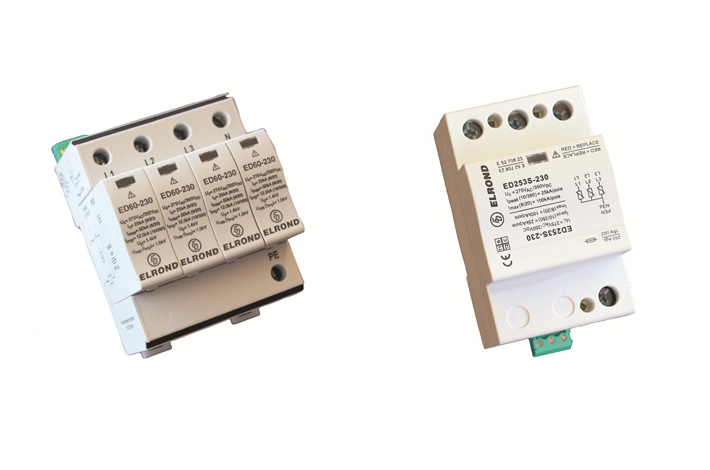 Our partner Elrond is the leader in safe electrical environment in the Nordic region and a complete supplier of lightning protection, UPS and potential equalization. Elrond has protected broad spectrum of industries and social functions over the years. Our advantage is that we can ensure the integrity and protect against both lightning and power surges, and against power failure via an UPS. 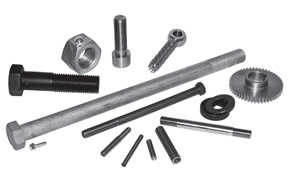 When it comes to fasteners we can provide a variety of types and sizes and steel qualities. We are working together with leading manufacturers around the world and will help you choose the right product for any application. We are representing the best screw in the world, BUMAX®. These screws are manufactured in Bufab’s own plants in Sweden and meets the requirements of high demanding customers when it comes to quality, corrosion resistance, high strength, traceability and heat resistance. Some of the products in the BUMAX®-family are completely unique products that cannot be found anywhere else on the market. TQ Sweden is representing BUMAX® in the Middle East.